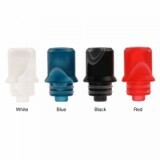 Innokin Drip Tip is designed especially for Innokin Zlide Tank with 4 attractive colors. Made of high quality material, the Innokin Zlide drip tip is durable to use. Moreover, it is equipped with heat insulation function. Innokin Drip Tip is designed especially for Innokin Zlide Tank with 4 attractive colors. 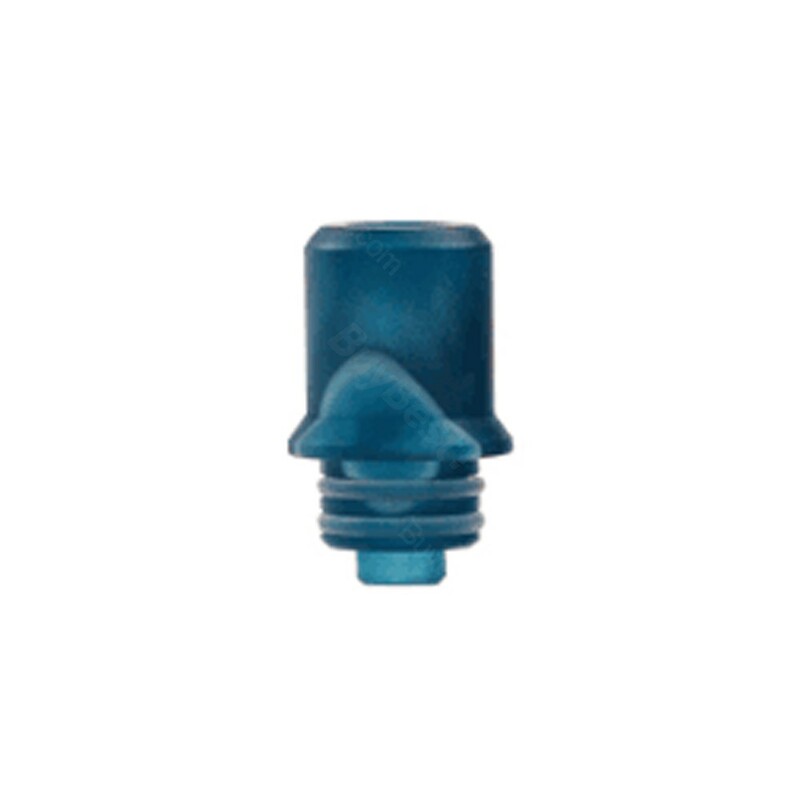 Made of high quality material, the Innokin Zlide drip tip is durable to use. Moreover, it is equipped with heat insulation function. 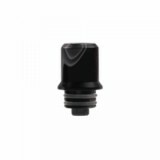 Just come and get one Innokin Drip Tip for your Zlide Tank. • It is designed especially for Innokin Zlide Tank. 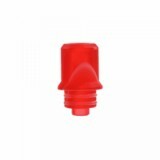 • You may have interest in other Drip Tips like Sailing Playing Drip Tip.